In collaboration with the CSIRO and many other researchers around the world, Imbros is proud to be a part of the Global Initiative for Honey Bee Health (GIHH). 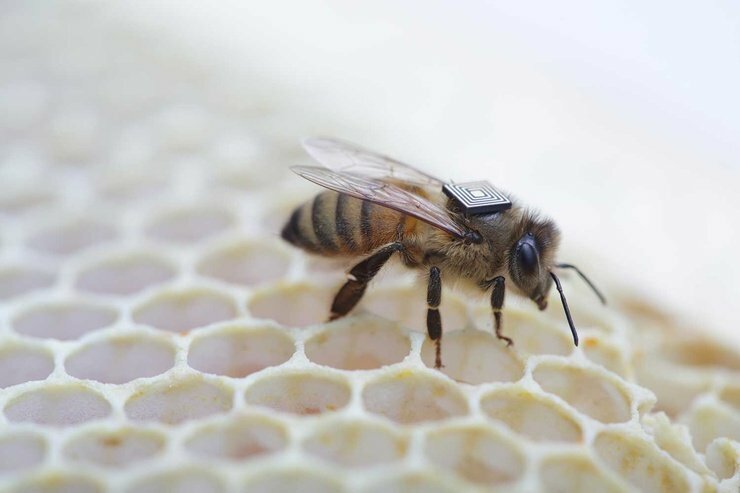 Not only is this incredibly important research – without bees, our supermarkets would be incredibly sparse – but it’s also pretty amazing to be a part of an initiative that’s fitting high-tech backpacks on bees. These ‘backpacks’ are manually fitted to bees, and work similarly to the vehicle e-tag systems used in the mainland. Receivers are placed strategically on the hive, and identify individual bees as they come and go. It’s a great way to record their movements, and allows researchers to analyse the effects of a myriad of stress factors: disease, pesticides, air pollution, water contamination, diet and extreme weather. We’ll finally get the data we need to discover more about our busy friends and their ability to pollinate. So how are we helping here at Imbros? Our engineers have been helping the cause by building the receiver boxes to track and record the bees movements. 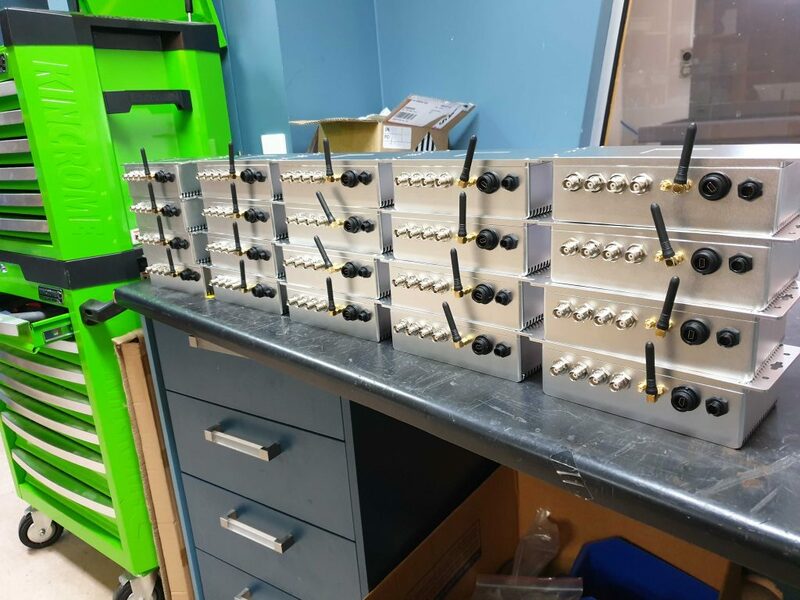 We’ve helped to design and assemble these important instruments – finishing off 20 more this week for immediate deployment around the world. 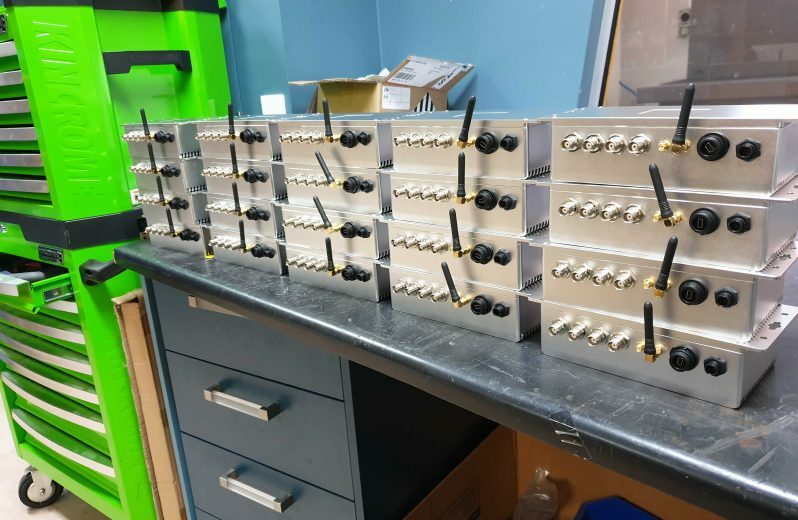 Once fitted with the remaining antennas and sensors, these clever boxes will record and store all the data analysts need for a deeper understanding of the honey bee health crisis around the world.